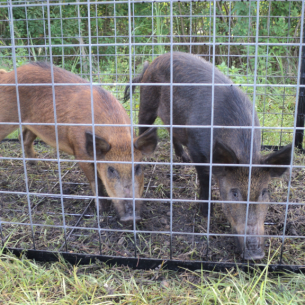 cross paths with them. 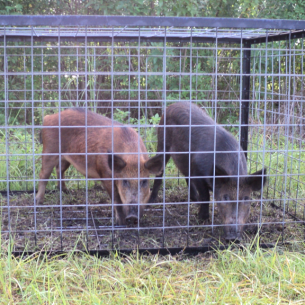 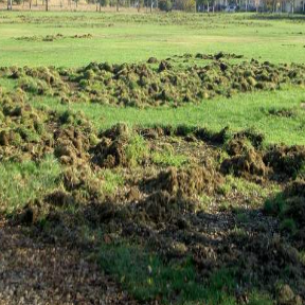 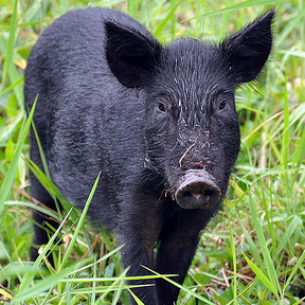 If you are having problems with wild hogs in Davie, FL call Animal Rangers nuisance wildlife removal specialists. 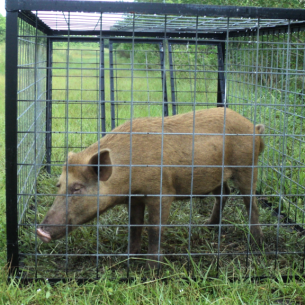 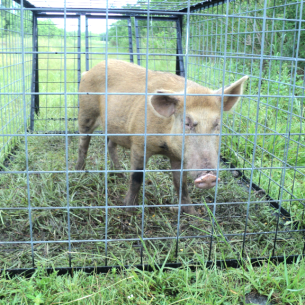 Please visit our Wild Hog Information page for more information about nuisance feral hogs in Davie, FL.